Our business consulting can help bring you success through our tried and true methods of operation, marketing, and sales. 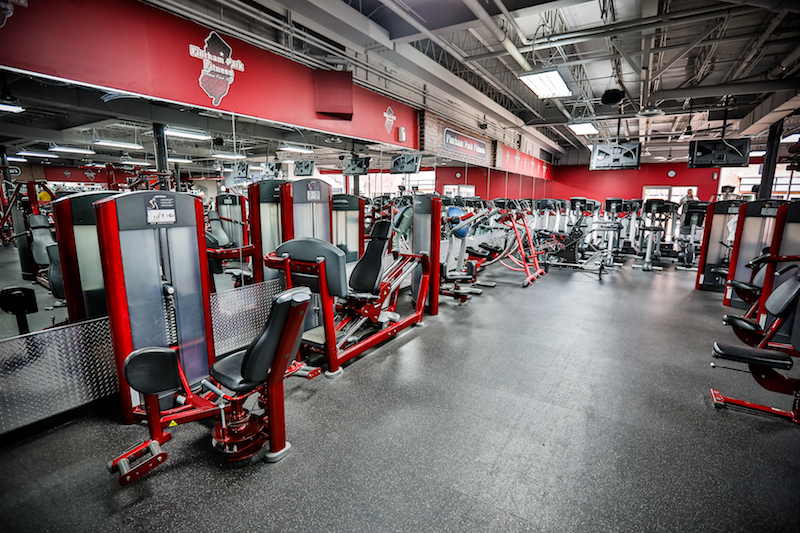 With our fifteen years of experience in the fitness industry, we have the ability to guide gym owners how to properly and efficiently run their fitness department. Allow us to implement our business module to build and educate your personal training staff. Corporate training also available upon request.